Who knows where the misinformation began that women were not intelligent, capable or resilient started from? It has always mystified me anyone would think that; I was raised by bright, hardworking women and taught by brilliant Catholic nuns, so you can understand my confusion. 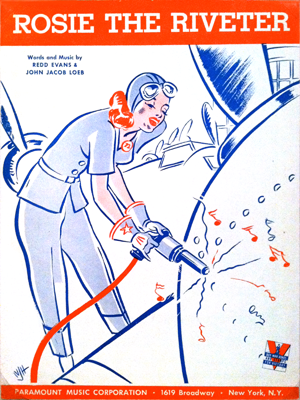 The image of Rose the Riveter is just the girl next door to most of us, though the poster was designed during World War II to validate women joining the workplace as young men joined the war. My mom, aunt, and grandmother worked as telephone operators rather than in factories, but that was still rather progressive. 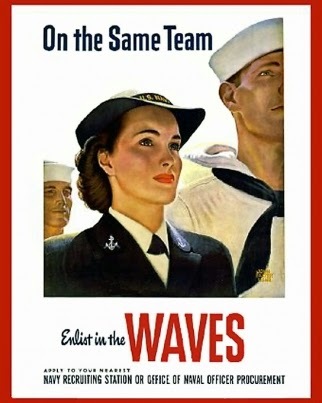 My father's sister, Aunt Maxine, joined the Army, as Dad joined the Navy. Rosie even had music. This includes shots of the assembly lines and aircraft. 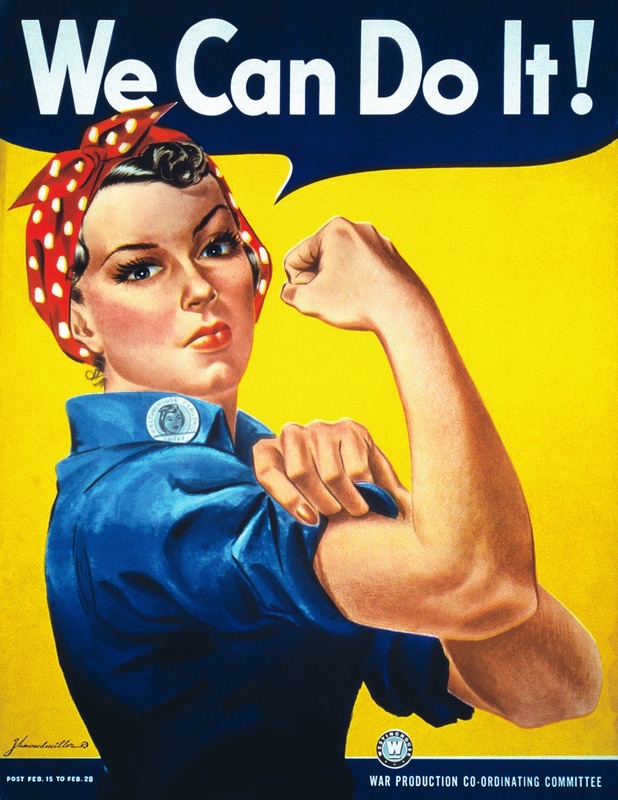 To be fair we should recall all the ladies who worked in factories during the Industrial Revolution, the girls and women who pioneered the West, all the females who chose to immigrate to our great country and endured various ship rides to create homesteads, farms, communities and cities; the relentless mothers, sisters, daughters and wives who continue to love, work, struggle to care for families and loved ones in roles at home and in military service. 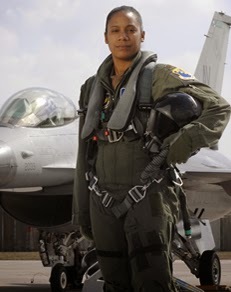 Rosie flies fighter planes now, and designs them. Glad you are back! I post every day.